Bob was born in Arizona, living in Northern Arizona until 1989 when he moved to Scottsdale, Arizona. Having lived in Scottsdale, Phoenix, Mesa and Gilbert, Bob settled in Queen Creek in 2010. 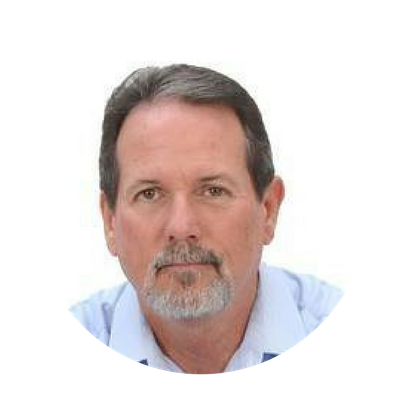 Bob brings 39 years management experience with Fortune 100 companies including 10+ years marketing experience and 11+ years negotiating experience. Bob is a NAR certified Pricing Strategy Advisor. In his spare time Bob loves touring the southwest on his Harley Davidson.